JDM cars can now one up another by rocking our Password:JDM Dry Carbon Fog lamps covers. When you go to meets and stuff, look at the cars, they all pretty much look the same. Made of Dry Carbon, these PasswordJDM fog lamp covers will set your ride apart from everyone else. Password:JDM understands this, and that’s why we came up with these. Not for everybody, only a chosen few…. Rock these covers only if you know what’s up with Dry Carbon. 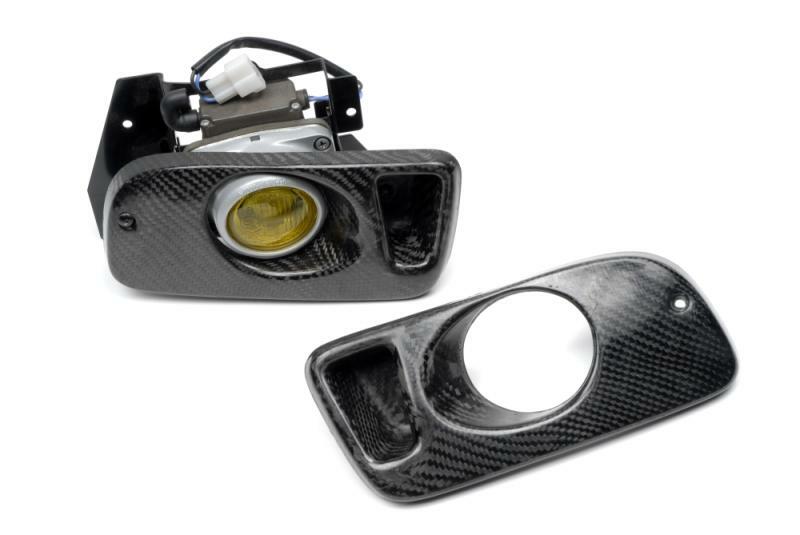 These Dry Carbon Fog Lamp Covers will add the subtle difference to your ride. Looks cool and does a lot for your image. Like we’ve said time and time again, grab them today, rock them tomorrow, and be forever hated from there on after. Passwords got you covered.